Many properties have either too little coverage, resulting in exposure to risk, or too much coverage, resulting in inflated operating costs. 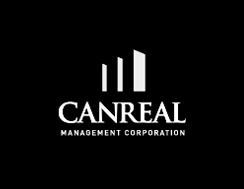 As part of our property management take-over procedure Canreal will review a property’s existing insurance coverage to determine if it is adequate or, alternatively, we will arrange for new general insurance coverage that includes property (at replacement cost), boiler and machinery, earthquake, gross rental and general liability insurance. Our other insurance administration activities include obtaining property insurance appraisals on a regular basis to ensure adequate coverage, ensuring a tenant’s insurance coverage matches their lease obligations, diligently tracking insurance expiration dates and administering insurance claims.